Was established in the early 90s in Taiwan. Passion for bicycles was the motive for its birth, and HASA the brand of the company, is the proud product of that passion and technical innovation as well. Heng Feng have won the reputation again and again in the yearly bike show of Taipei Cycle, Shanghai bike fair, Eurobike , with its innovated/unique design of frame, components and valuable equipment. 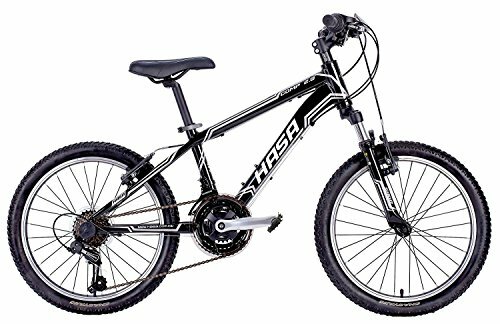 Now HASA bike have swiftly expanded in the markets across the world. Spokes : CN SPOKE 14G Steel 14mm Brass CP nippples.